﻿ Cold Creek Cafe - Ohio. Find It Here. Cold Creek Cafe is a full service restaurant located in the heart of Castalia. The restaurant features a full menu of moderately priced food sure to please. 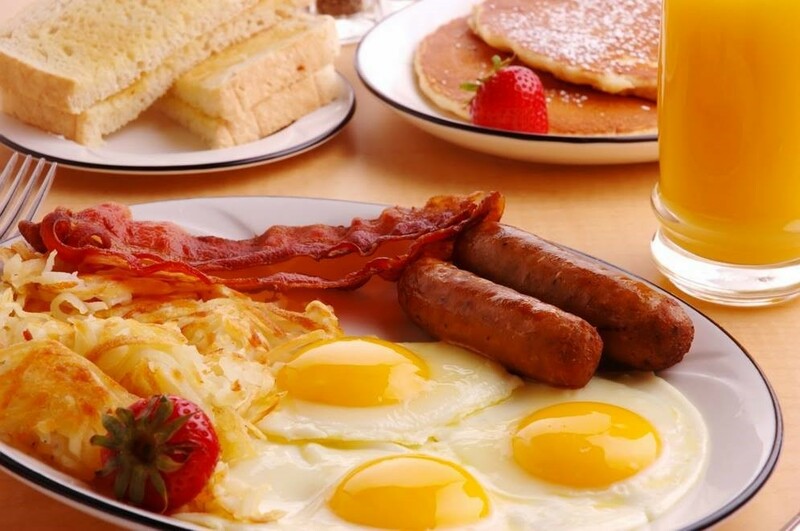 We serve breakfast all day as well as daily lunch specials. So you can get breakfast at one in the afternoon or a perch dinner at 9am! We are here to serve you! Close enough to the large amusement parks of the area, but far enough away to enjoy the quiet atmosphere a smaller town can bring you.